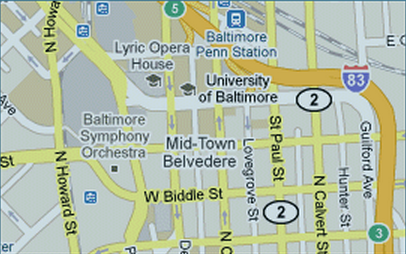 Home - University of Baltimore Foundation, Inc. 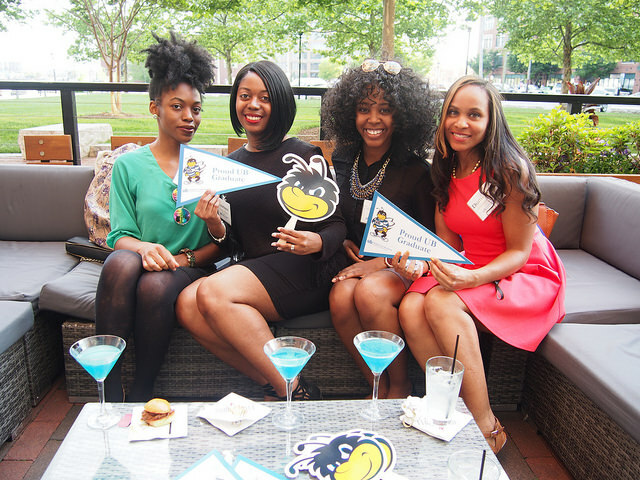 Thank you for visiting the University of Baltimore Online Community for alumni and friends! We've recently launched this online community in order to better serve you. While parts of our online community are accessible to the public, UB graduates have a full access pass so we encourage you to create an account.If you already have an account, please login. Please visit this site often to search the alumni online directory, update your profile, register for events and make a gift. More features and special perks will be available as we grow, so please help us build this UB community! Visit the alumni events calendar and the UB calendar for a listing of events and programming. 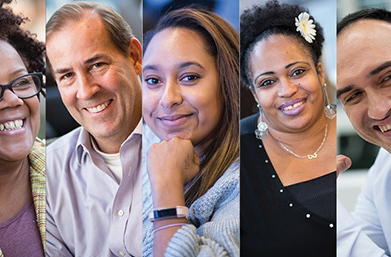 Find out how you can participate in UB initiatives, share your expertise with students, and make a difference at UB. The University of Baltimore Foundation's fiscal year 2017 annual report is available online. Find out how UB is making an impact in the community. © 2012 BBNC. All rights reserved.